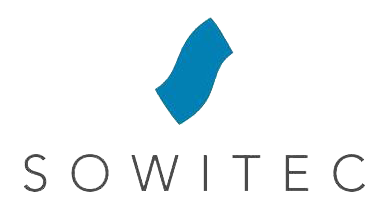 Headquartered in Sonnenbühl, Germany, SOWITEC group GmbH (“SOWITEC”) is one of the world’s largest renewable energy developers. Since its inception in 1993, SOWITEC has developed over 60 wind and solar projects internationally, for a combined capacity of more than 2,600 MW that are already in operation or under construction. Greentech Capital Advisors acted as exclusive financial advisor to SOWITEC. The transaction further strengthens Greentech’s leading advisory position in the renewable energy infrastructure sector.